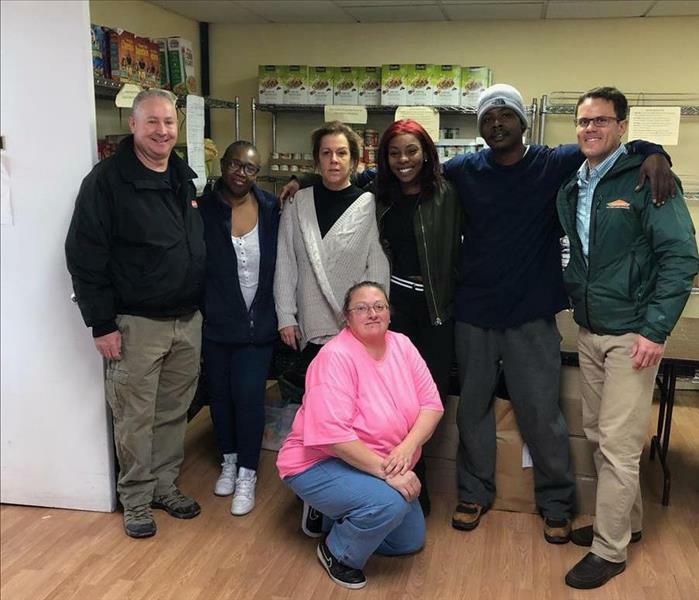 SERVPRO of Hackensack/Little Ferry owner John Majeski (far right) visits the Center for Food Action in Hackensack with frozen turkeys. The turkeys will be given out to the center's clients for Thanksgiving. We feel fortunate to be able to partner with this great organization.